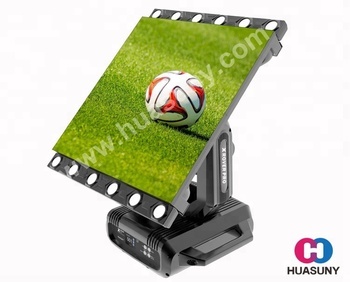 New design outdoor advertising led tv display. and change your career blueprint. used independently or combined as mixture to fulfill all your imagination and solution for creative application. We always believe that every progress of the world comes from change. 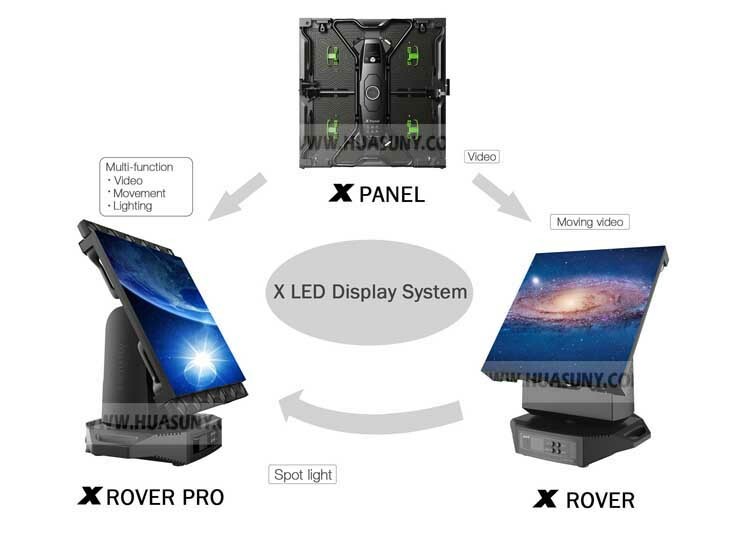 Thanks to image processing and DMX512 protocol, X Rover makes the video on X Panel rotated by continuousrotating on pan & tilt axes. 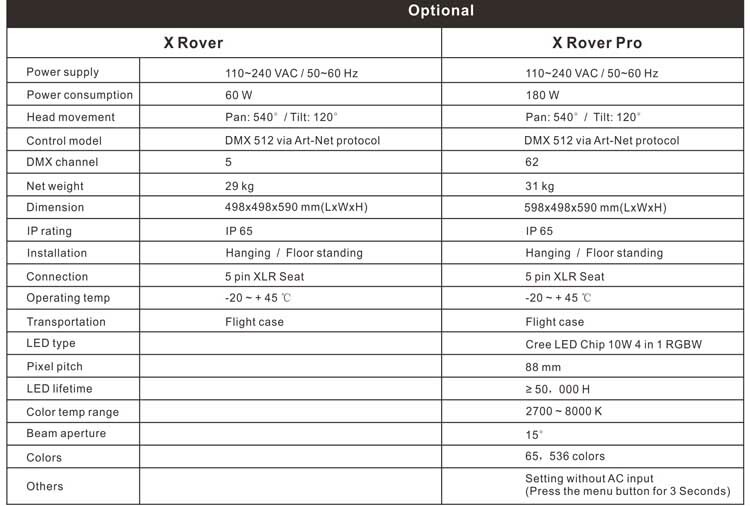 X Rover can be chained without any direction limitation for special visual effects. The movement of pan and tilt is controlled through Art-Net. 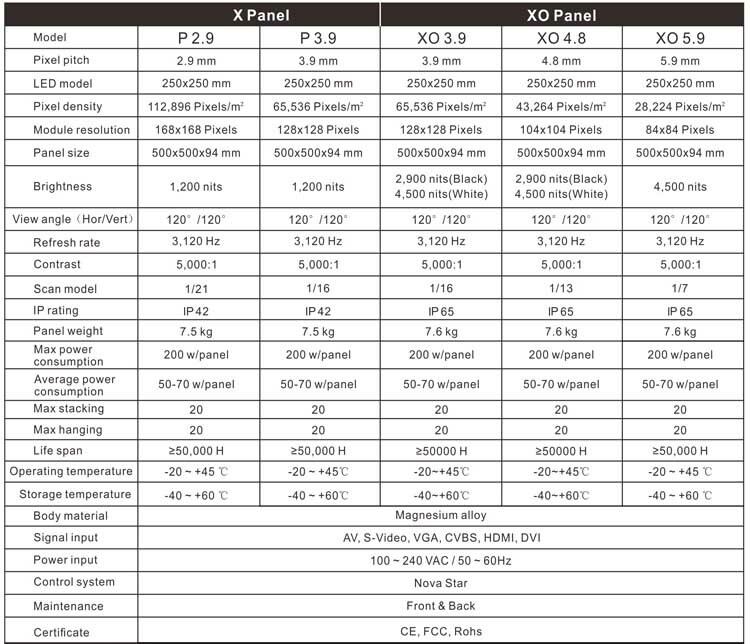 The X Rover Pro is a hybrid luminaire with the X Panel and LED Spot Fixtures. 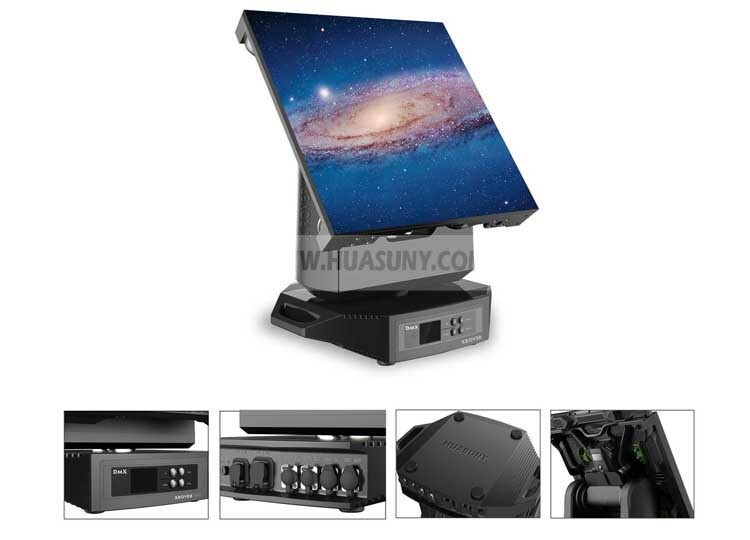 Capable of continuous double rotation on the pan and tilt axes, the X Rover Pro combine the function of LED display and stage lighting to achieve HD video playback, lighting mapping and rotating scanning effects. 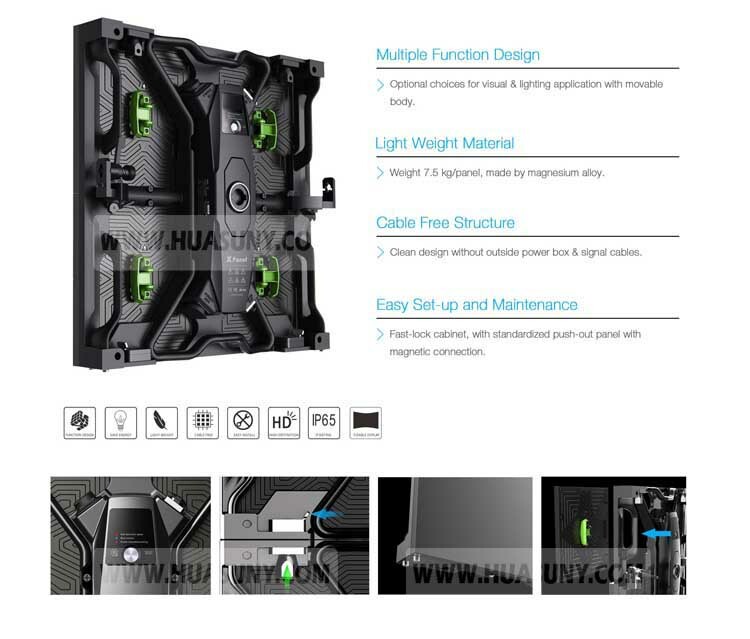 It,s a multifunc-tional LED display. densed with collimators achieve a variety of color mapping. It,s controlled by the DMX512 protocol. 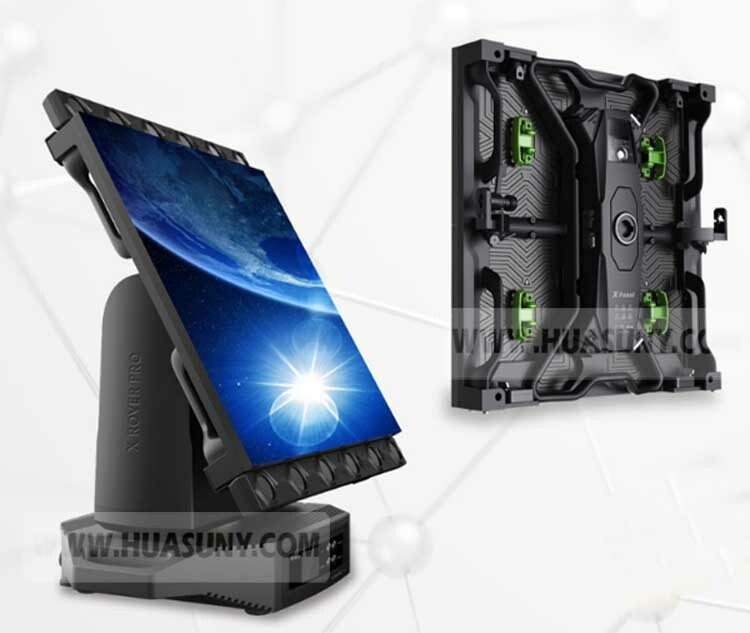 We have our own R&D department, developing creative products to meet the market requirement, with ability to OEM, ODM.All of our products can be size customized, meet your requirement the most. 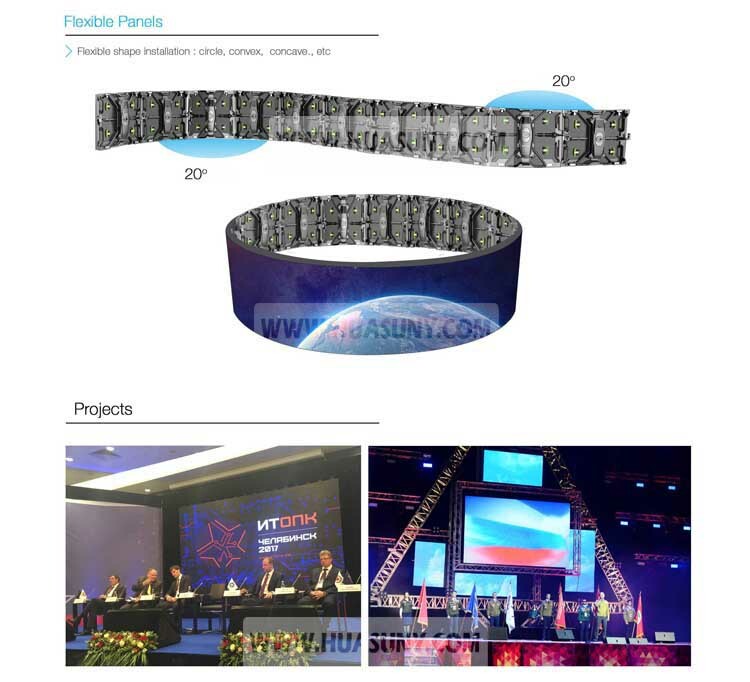 Huasun is established in 2006 by Benson, specializing in flexible LED display technology and related products. 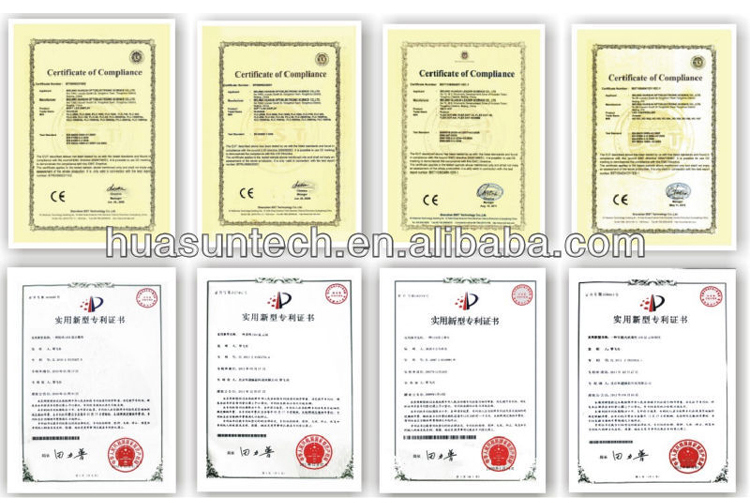 With the first patent in 2008 as a Milestone, Huasun has been manufacturing and supplying flexible LED display products for over 10 years. 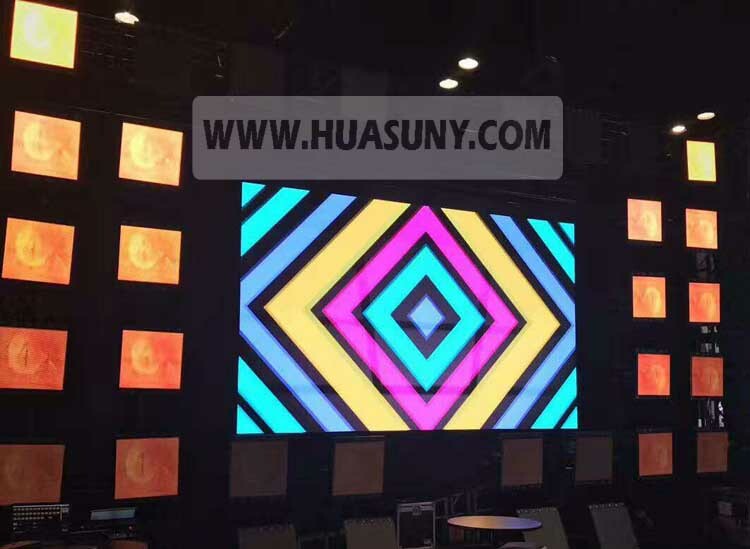 Focusing on the technology of LED display, especially in the area of the flexible types, Huasun is an industry leader in the global market. 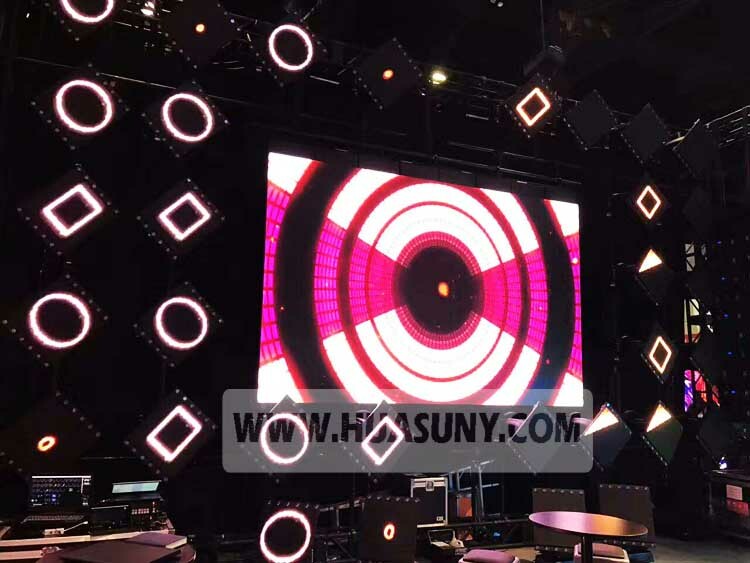 Huasun provides its great expertise and advanced products world-wide for entertainment business, media advertising, and LED display lease. 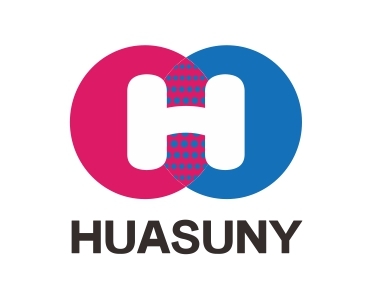 Products of Huasun are showing fascinating images everyday in more than 50 countries around the world. 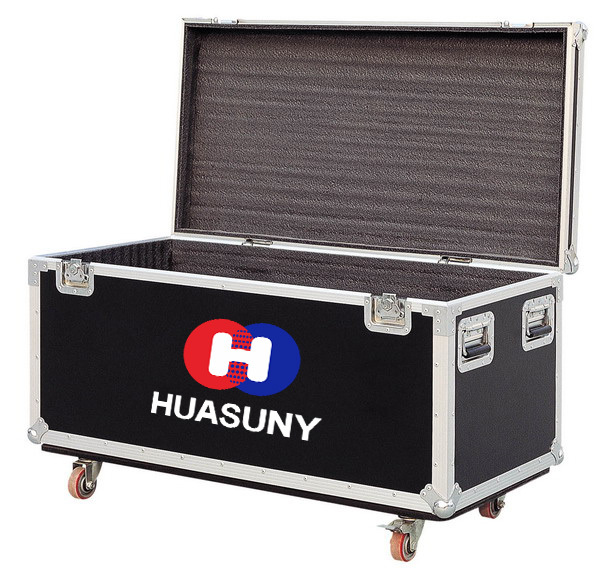 Huasun’s R&D team is devoted to the LED technology advancement and product innovation, with patents granted annually. 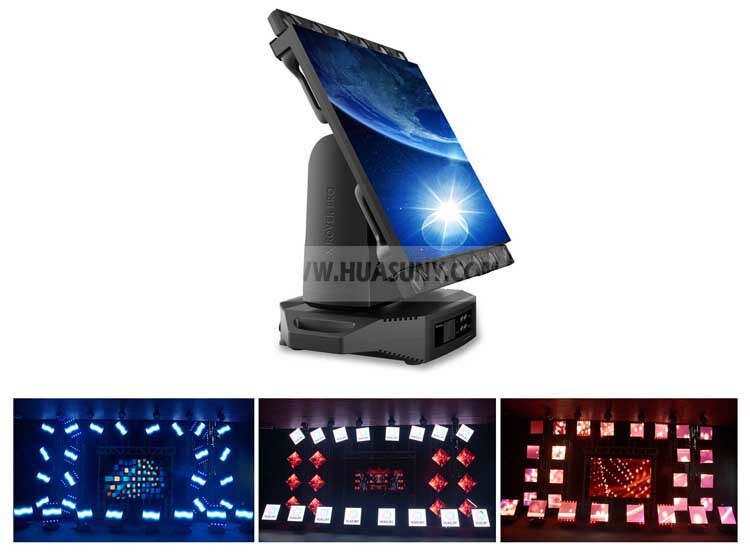 It is Huasun’s mission to make LED display lighter, thinner, softer, and better. Simplicity is the ultimate sophistication, flexibility is the ultimate solidity.